Everyone loves food. Hoosiers, in particular, love growing it, cooking it and learning about it. That’s why the fair created the new DuPont Food Pavilion located on Main Street near the iconic Midway Arch. The pavilion teaches fairgoers about the state’s “farm to fork” link while featuring more than 30 Indiana-made specialty food items. The 16,000 square foot exhibit is dedicated solely to food, the number one reason many folks attend the State Fair. 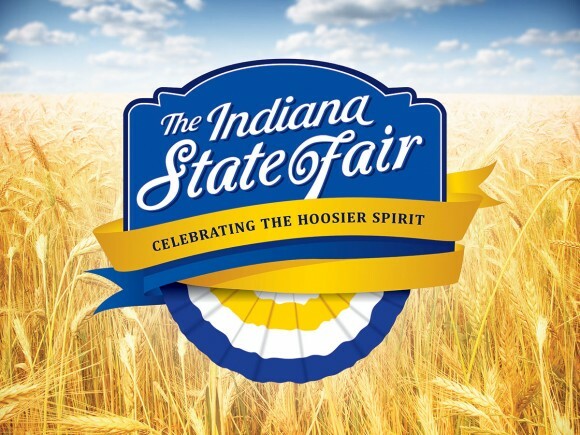 Visitors can peruse the pavilion’s Hoosier Market where locally-produced items such as Hoosier Mama Bloody Mary Mix and Burton’s Maplewood Farms maple syrup are for sale. While bringing local favorites home for dinner is great, sampling food is even better. Volunteers at the retail store, sponsored by Indiana Artisan and Indiana Grown, will distribute complimentary samples of local cuisine every day. Burton and dozens of other local chefs will present interactive cooking demonstration at the pavilion’s Red Gold Culinary Corner. Featured chefs from Food for Thought: An Indiana Harvest will also present daily food shows in the state-of-the-art exhibition kitchen. Fairgoers can discover new recipes, interact with all the food experts and learn how to incorporate Indiana-made foods into every day meals. Demonstrations are from 10 a.m. to 6 p.m. each day. Other exhibits at the pavilion spotlight the issues connected to food, including nutrition and hunger. Purdue University’s MyPlate interactive display offers suggestions on how Hoosiers can ensure a healthy diet for their families. Visitors can also learn about DuPont’s pioneering programs to help feed the hungry. The pavilion’s retail store and exhibits are open 9 a.m. to 9 p.m. every day of the fair, Aug. 3-19.